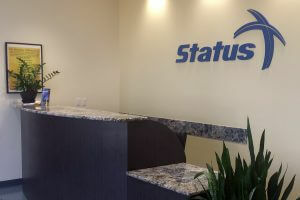 At Status Transportation our first-hand experience and the working relationship we have with owner operator truck drivers have taught us many very valuable lessons and we want to share that knowledge with you. The purpose of this article is to help company drivers that may want to become an owner operator or an independent contractor. We want to answer any questions you may have so please feel free to post your questions as far as what you should do you, how you should go about it, etc. One thing we do want to stress out is, before you do anything, is to have a plan in place and stick to it. This doesn’t mean you can’t be flexible and adapt in case you need to make changes, but having a plan serves as a roadmap to achieving your goals. A business plan also can also be a constant reminder that will keep you motivated and focused. 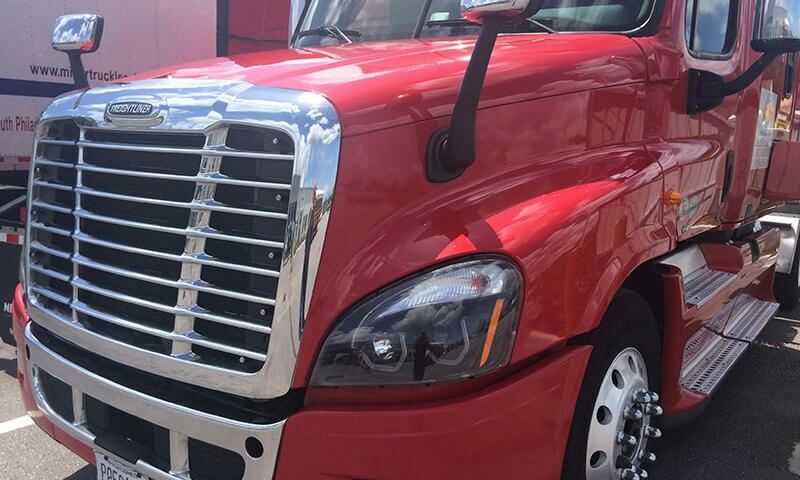 Ask yourself what is your motivation for wanting to become an owner operator? Some drivers are motivated by the freedom of being able to call the shots, but for the most part, is going to be for the money. You have to understand that owner operator jobs require you to pay for everything that goes along with that truck. In other words, the freedom to choose also comes with great responsibility. So take the time to sit down and write down both a short-term and a long-term plan, a basic profit and loss projection will give you an idea of how what kind of income you need to turn a profit. Make sure to include your truck payment, maintenance and any other business related expenses in your projection. This way you’ll be clear on how much you need to make each month for the next twelve to twenty-four months in order to meet your goals. Once you have a plan then is time to do some research and find the best owner operator trucking company. A great way to do this is by writing down a list of what is important to you in an owner operator trucking job. Check what kind of loads they have to offer, if they have weekly settlements available, fuel cards, non-forced dispatch, etc. Once you have your list of questions start making some calls. We suggest researching at least four or five companies and asking recruiters every question on the list. Write down the name of each company, their answer to each question, and place a checkmark on the ones that better fit your needs. 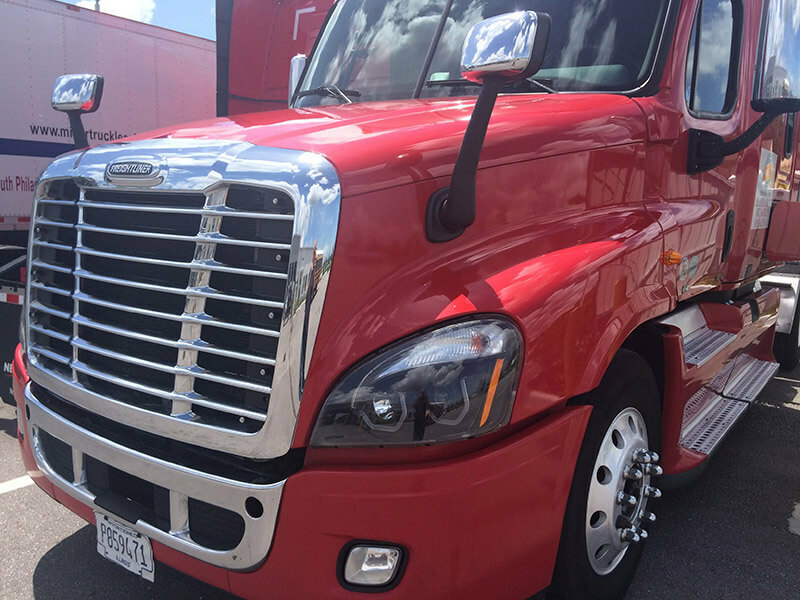 This way you will be able to narrow it down to the top owner operator trucking companies. Remember to focus on looking for a company that will give you the highest owner operator pay, home time may be a big thing for you but keep in mind that if the wheels aren’t turning you are not making any money. Some companies pay by the mile and others offer a percentage of the load. The benefit of owner operator percentage pay is that you are not necessarily tied to a minimum amount of miles per week to get a good paycheck. The reason for this is because your dispatcher has the ability to negotiate rates based on multiple factors like demand, distance, weight, etc. 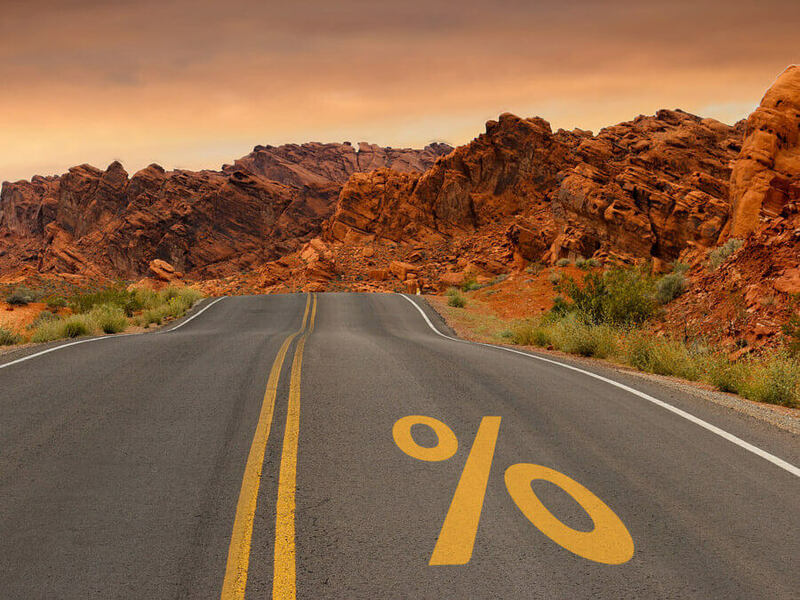 Trucking market rates are constantly shifting, but as an owner operator, you are not limited by a pay per mile anymore. Depending on your financial situation you may have different options as far as buying a truck. If you have a good credit score you might be able to buy your own truck, or you can go to lease purchase trucking companies, but consider this option as a last resort. Your truck is your investment and is very important to think about your truck buying options carefully. 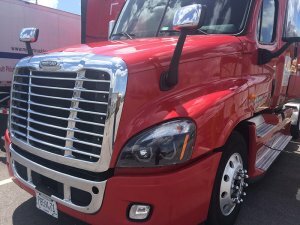 You don’t want to be tied to a low paying owner operator job for a few years just because they give you the option to buy the truck at the end of the contract. You are better off saving money and buying your own truck than going into lease purchase trucking jobs. That way you can take your truck to a company that will get you the best owner operator load rates. 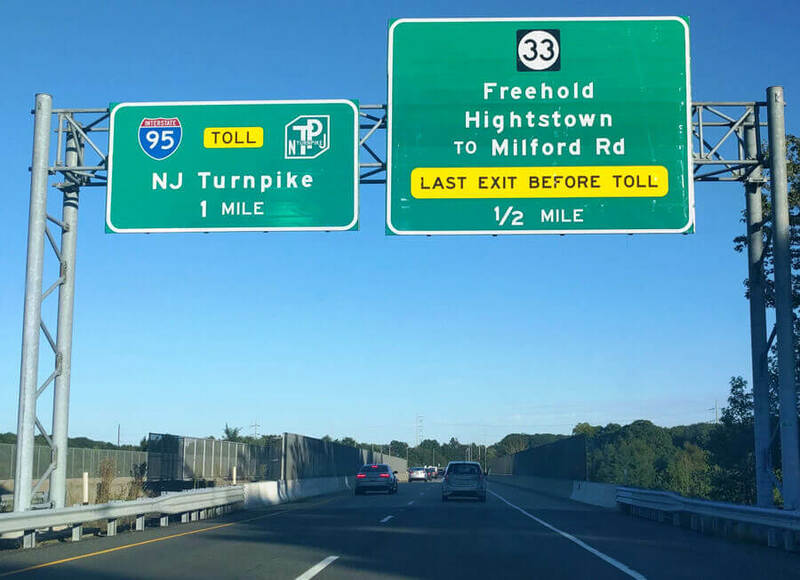 This strategy applies mostly for short runs and regional drivers but it doesn’t hurt to have it as another tool under your belt in case you need it. As far as diesel prices go, a lot of people have concerns about it, so how do you manage your fueling in order to maximize your profit? Some owner operators calculate the fuel cost per load and fill up just a few more gallons above the miles required to cover the trip. This way the load pays for itself and you maintain your cash flow at a maximum. Like I said, OTR drivers shouldn’t worry about this since the load pay will always be higher than the fuel cost. On the other hand, if a regional driver fills up the tank he could end up with a negative balance. Let’s say you have a 300-mile run that pays $600 with a 6.5 mpg fuel efficiency, then you only need 46.15 gallons to deliver that load. If fuel costs around $2.5 a gallon then you will spend around $116. Don’t even think about fueling up 200 gallons or there goes your paycheck. By this point you might be asking, why would I do that? That’s common sense! Well, just throwing that out there. If you get an 850-mile load that pays $1,500, divide the load miles by your truck’s fuel efficiency or in this case 850/6.5 = 130.77 gallons. That means it would cost you 130.77 gallons x $2.50 = $326.92 to deliver that load. Because of the highest profit margin, it wouldn’t affect you as to top it off than a regional driver. 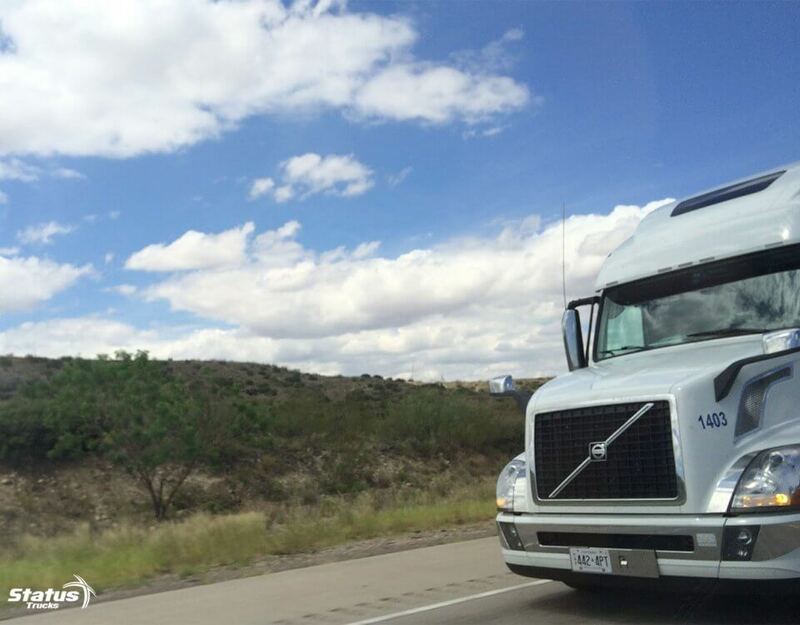 All in all, you shouldn’t worry about your fueling strategy as much if you are running consistently, that’s why is so important to lease to a trucking company like Status Transportation that can get you the loads you need. For this and other useful tips for owner operators subscribe to our blog.